Cute! Leather Hobo Bag Online Find - FREE Shipping! Cute! 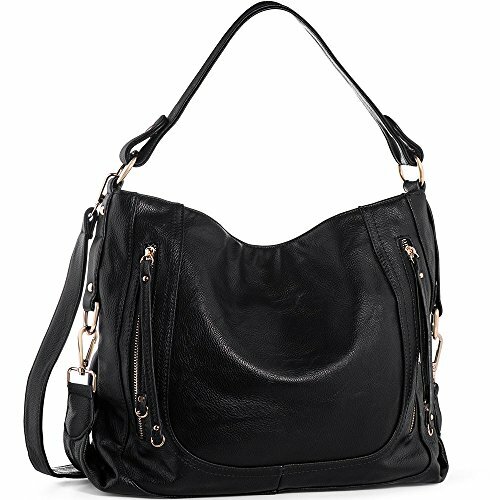 Leather Hobo Bag Online Find – FREE Shipping! Use code GC8BO8ND to drop the price to $14.99! Black bag only.